Ocean Pitch offers a range of fun and exciting activities to ensure your stay is an unforgettable experience in Croyde. Some campers may relax in their pitch with a book whereas others may take to the waves with our surf hire options. To keep you fuelled enjoy a bite to eat with our onsite Snack Shack offering scrumptious breakfast & lunch snacks. And for those of you that like to stay connected while on holiday why not chill in our free WiFi area surfing the internet. All of the above prices are for 24hrs rental. 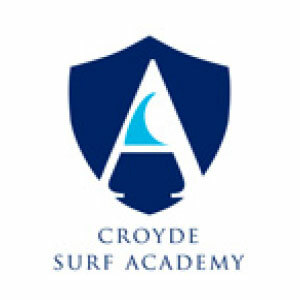 Our affiliated Surf School Partner, Surfing Croyde Bay is highly regarded as one of the best places to learn to surf in the UK. As well as professional surf lessons they also offer adrenaline pumping coasteering experiences that explore our amazing coastline up close and personal. 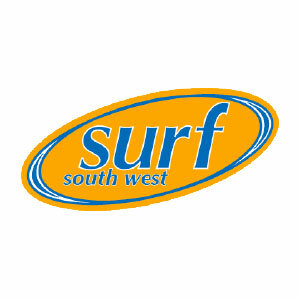 Based in the heart of Croyde village since 2003 they are proud to provide surf tuition to all abilities and ages over 8 years. Contact them: 01271 891200 info@surfingcroydebay.co.uk to book your ocean experience today.